1. See the big picture! 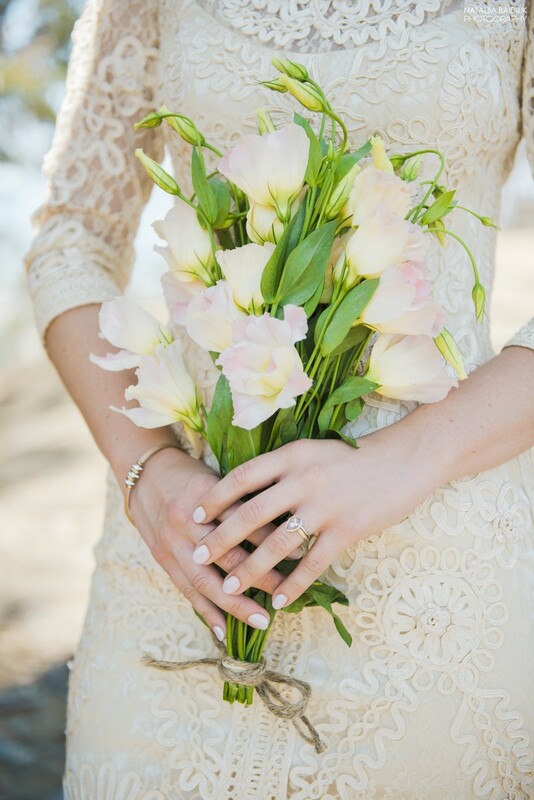 Think about the entire event when picking out your flowers. I.E. 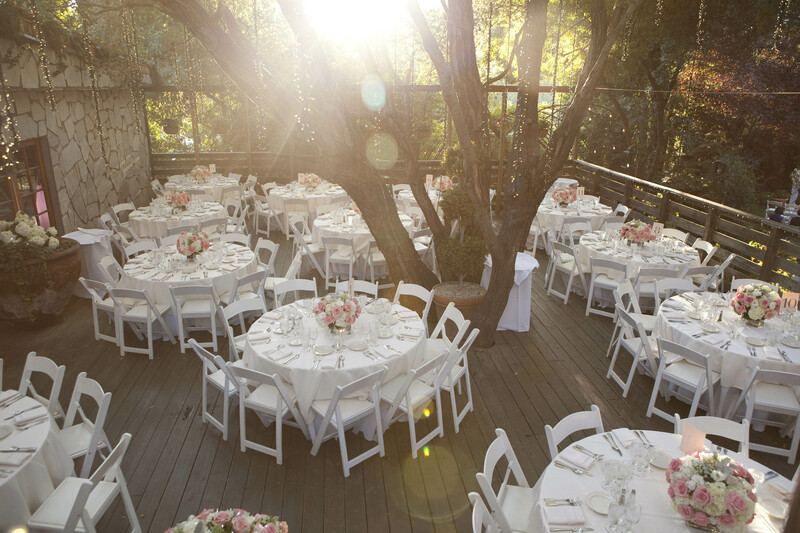 If your reception is going to have a spectacular view then lower centerpieces are a better choice then high ones. 2. Do your research on your florist and then trust them. With technology there is no excuse not to do research. Once you have narrowed down your florist to a few companies, explore into their backgrounds and reviews. You should be able to trust your florist whole heartily! I guarantee this will take some of the pressure off of you as the time gets closer. 3. What flowers are in Season? Don’t be picky with the type of flower you want until you know what is in season. 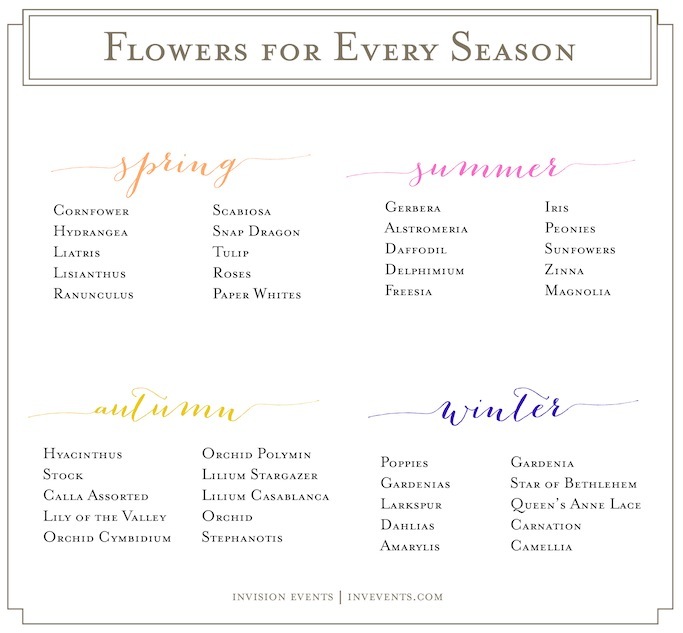 See the image below and check with your florist to find out what will be in high bloom during your wedding date. 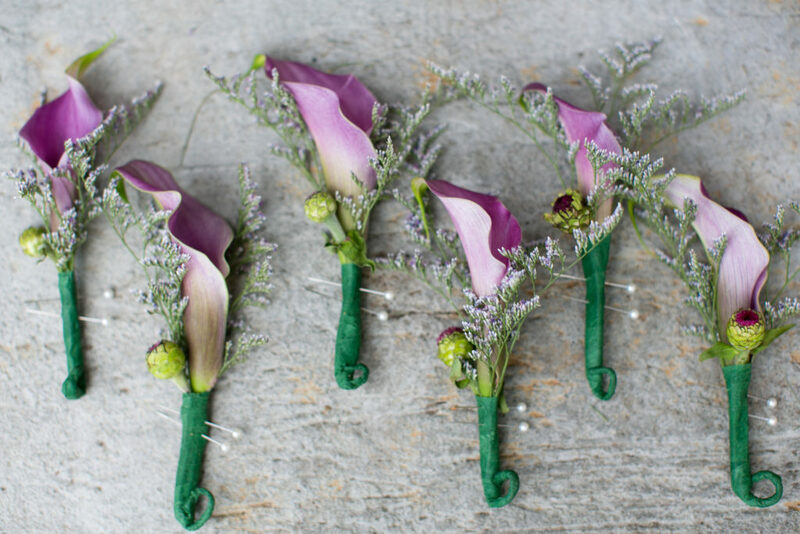 No one will know or judge you if you use the same flowers you used for the ceremony for the reception! Also ask yourself a few extra questions: What will happen to your flowers after the event? Can you take them home and use them for something else? Can your guests? Find a way to reuse them! A great example is to have a centerpiece that can be used in your home or garden later. 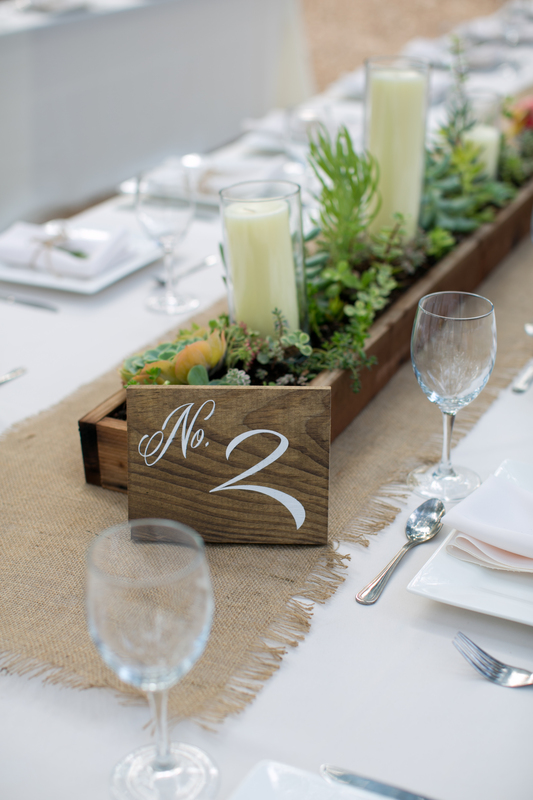 The photo below is of a succulent planter box the bride and groom used to decorate their patio with after the wedding! 5. 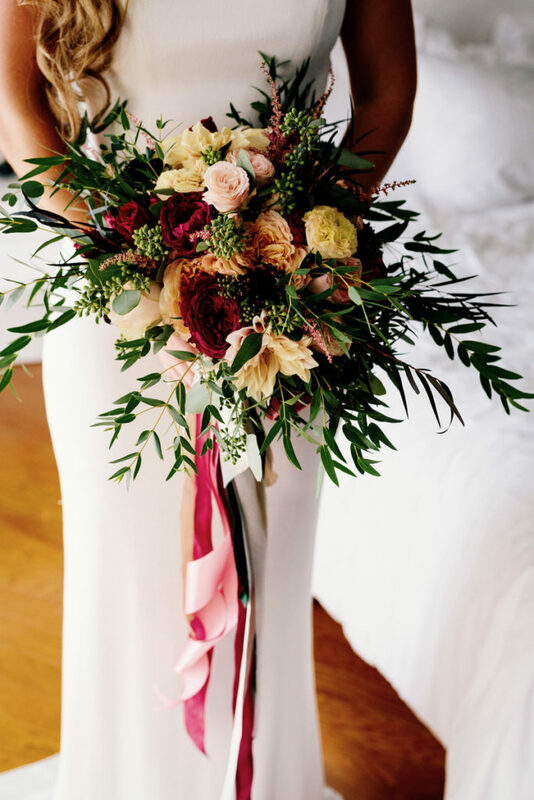 Don’t book your florist last! We suggest you narrow all of your vendors down and meet with them all before signing any contracts. This will help you have a more accurate feel for your budget. Have a budget in place so you know what your range is. Check out this article for more helpful details. Communication with your florist is key! 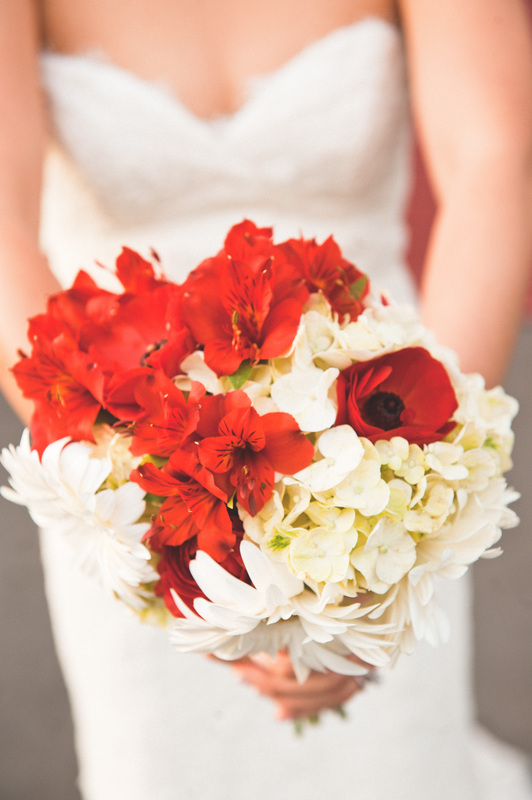 Use an article like this one to help you know what kind of information to tell your florists. 8. Don’t go for the smell! 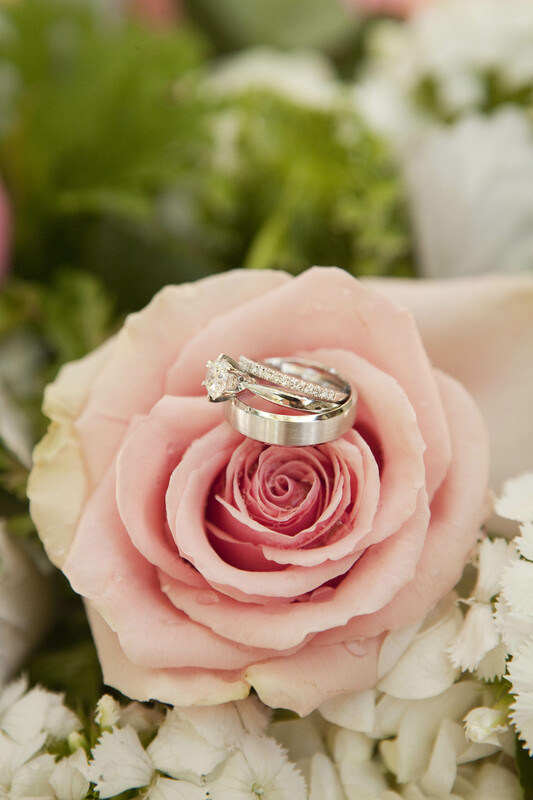 Although good smelling flowers can be tempting you don’t want them to overpower your guests either during the ceremony or cover up the amazing aromas of the food during dinner. 9. Take care of your flowers! As we all know flowers don’t have a great shelf life. 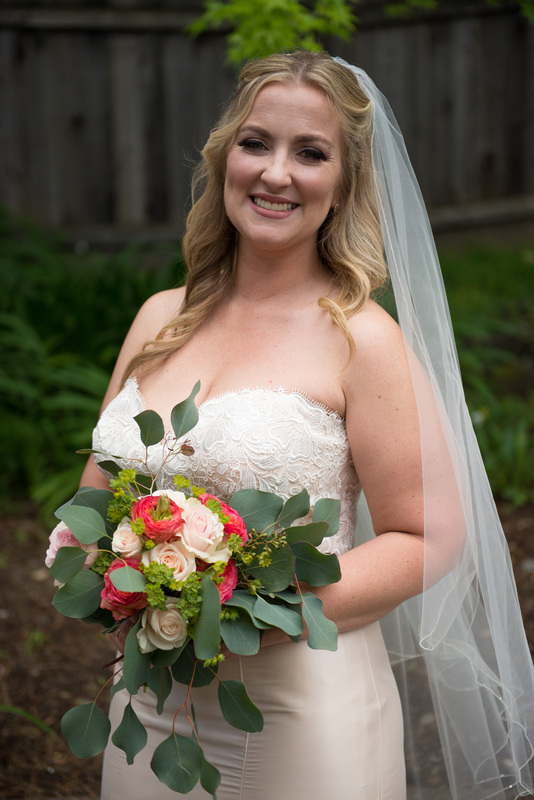 Your florists will do everything they can to keep your flowers healthy prior to your ceremony but once that starts it is up to you (or preferably your wedding planner) to keep your bouquet hydrated and healthy. Pro Tip: Keep a vase at each of the women’s seats who will have a bouquet. That gives them a place to put it during dinner that will not damage the flowers or take up too much space on the table. It also is a great way to add colors to the tables! 10. Be wary of DIY! The bride should not be doing the flowers! I have seen this only succeed a few times. If you are determined to DIY your flowers then we suggest you assign it to a friend or family member that you trust that is not staying with the Bride. Out of sight out of mind could not be any truer here! Also they should definitely do a test run of each individual piece at least a month ahead of time. 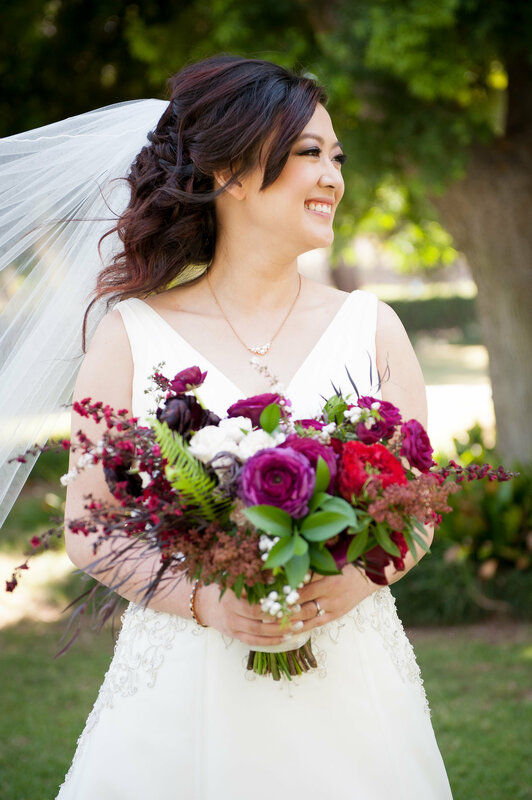 Lastly, bouquets can be REALLY heavy! 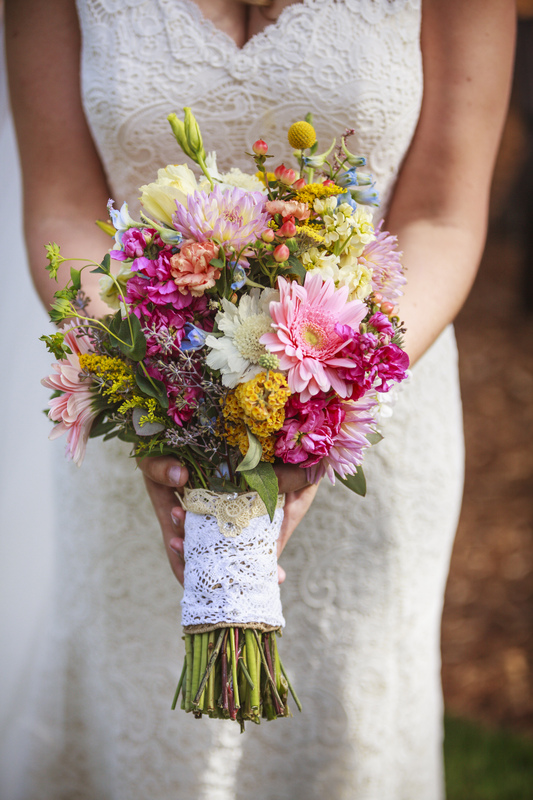 Keep the size and weight of a bouquet in mind when picking out flowers.